Fantastic opportunity to own a 2 bedroom/2 bath in the heart of the city at The Civic, complete with 2 parking spaces and a storage unit. Home features a large balcony, wood floors, quartz countertops, and a spacious walk-in master closet. The Civic has 24hr concierge, and no rental cap. 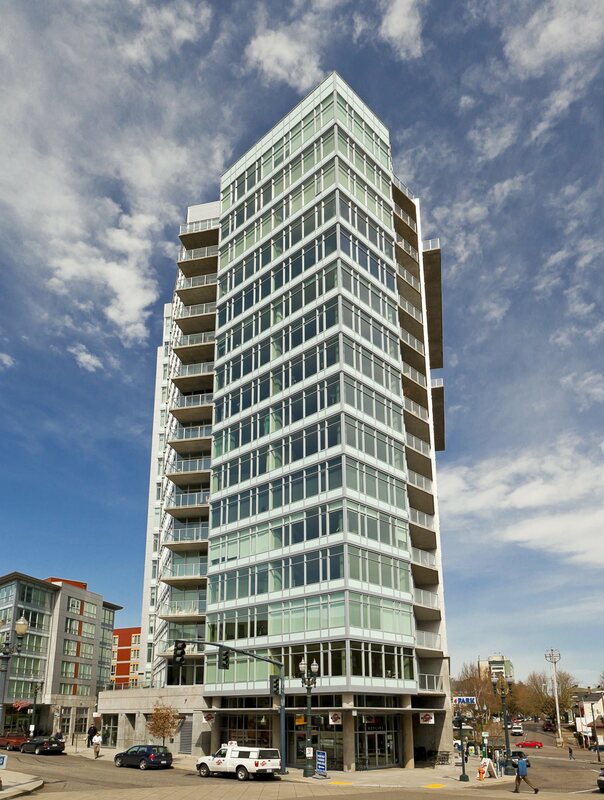 Amazing location steps away from shopping, restaurants, grocery, NW 23rd, Pearl District, Downtown, and more!